September 2016: Tips, eNews and More! 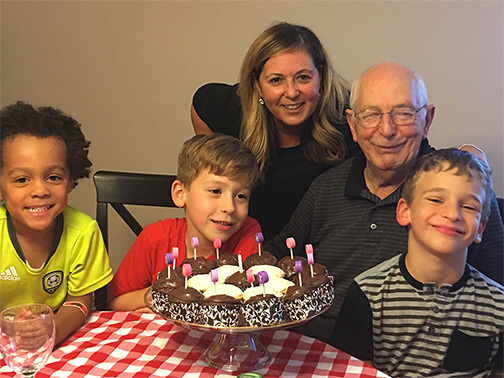 This past summer has been a wonderful and busy one for Dr. Dan and his family. 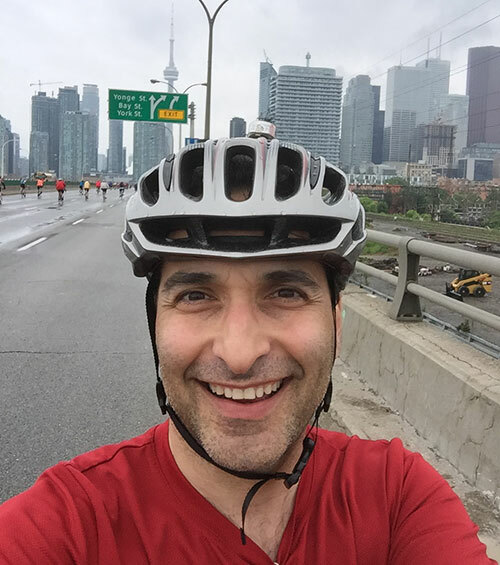 It started off with the Ride for the Heart on the DVP & Gardiner. Once again Dr. Dan rode 50km but as predicted said that next year he will do the 75km. If it doesn't rain like it has the last two years perhaps he will finally do it. 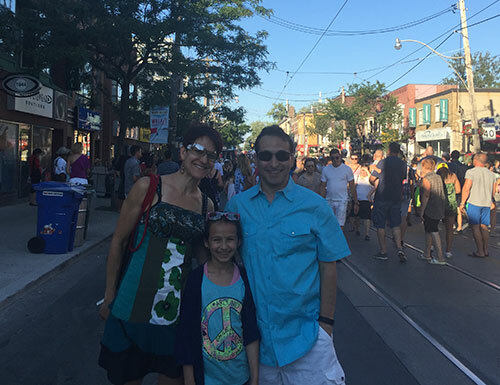 Dr. Dan enjoyed attending great Festivals in the city like the Luminato and the Jazz Festival as well as visiting many of the great markets we have in our great city. 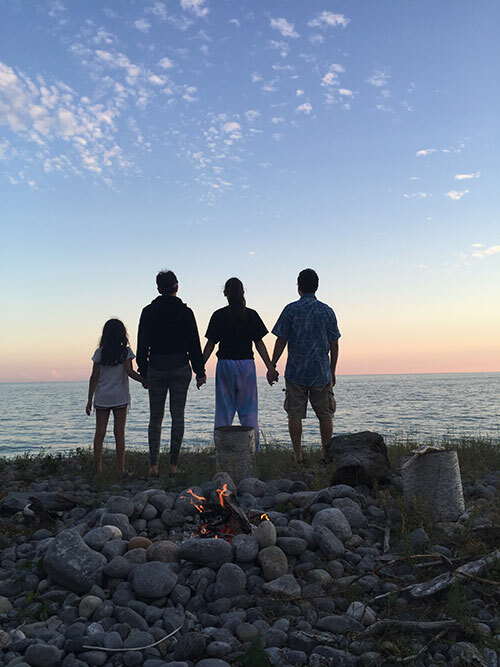 Dr. Dan and family also ventured out camping where fortunately for them they did not have to fight off too many mosquitos. Yael and Limona's highlights were eating lots of s'mores and making their individualized pizzas over the bonfire. 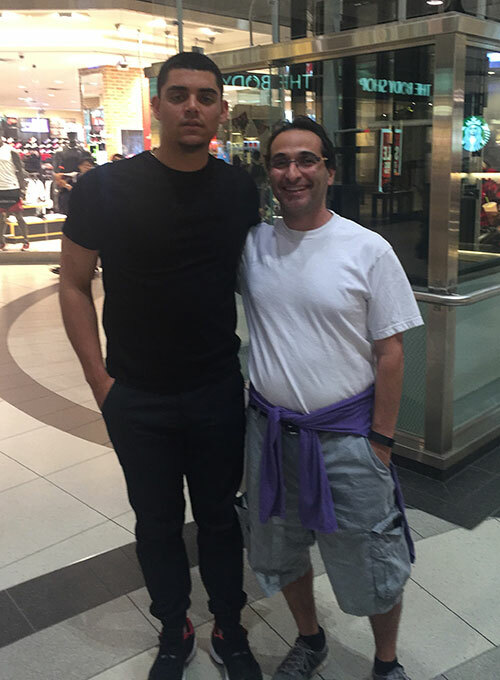 While at the Eaton Centre with his daughter Limona, Dr. Dan spotted Roberto Osuna, Toronto Blue Jays' top relief pitcher. Limona actually thought that Roberto was a fighter since he had a chipped front tooth and what she thought was a lot of bruises (likely his tattoos). Since Dr. Dan recognized him Roberto wanted to take the photo quickly before too many others realize who he was. Knowing how Dr. Dan loves to talk, if he actually had an extra minute he would have likely talked Roberto into coming in to repair his tooth. 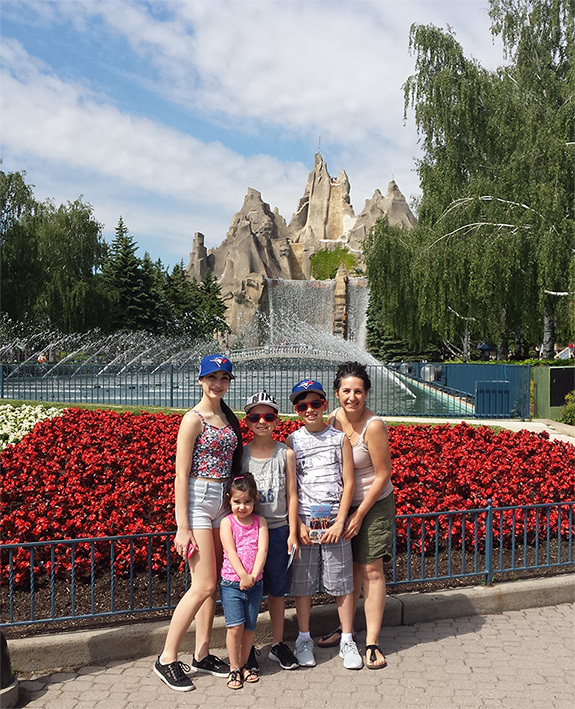 Their summer was capped off with a visit to Ottawa. They are all sad that summer is over and that the back to school routine must start. 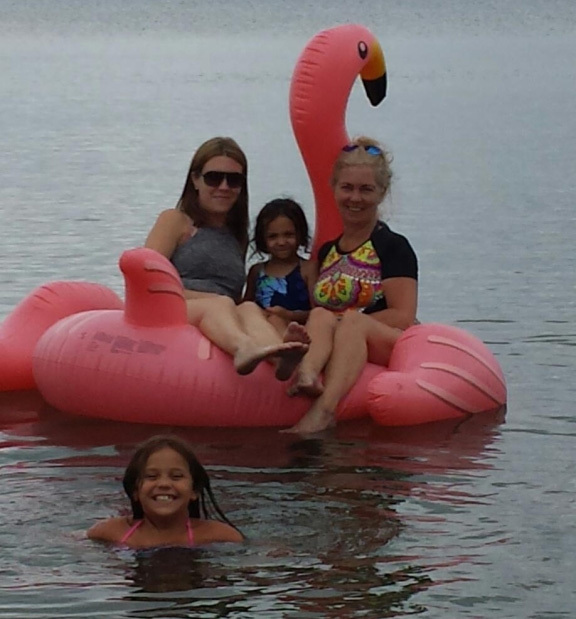 Diana spent the summer celebrating birthdays and enjoying time in Muskoka with friends. 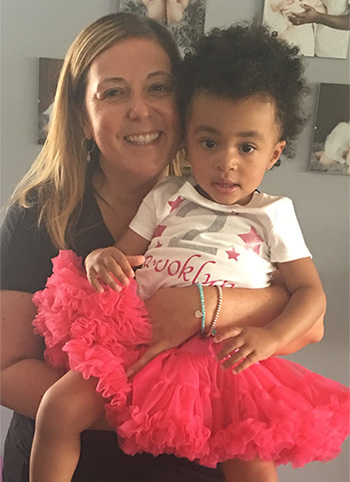 Her dad celebrated his 77th birthday and her goddaughter Brooklyn turned 2! She has no plans to go away anytime soon but hopes to plan something for next year. 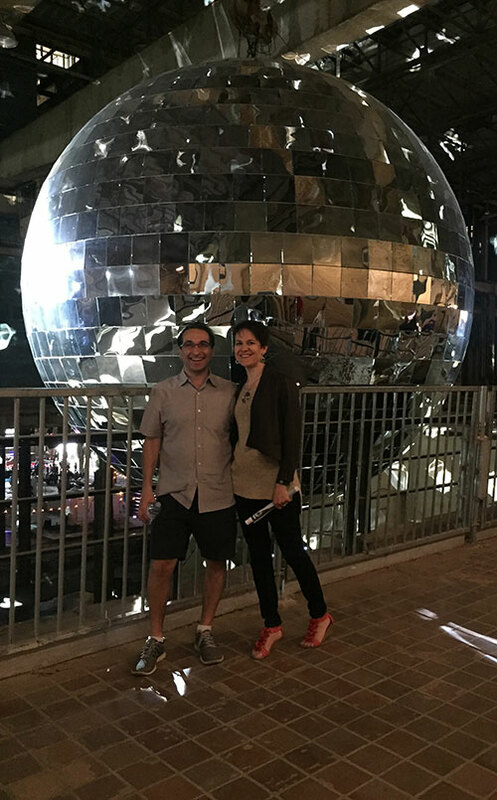 In the summer, Liat and her husband took a trip out west, starting in Vancouver and then heading down to San Francisco and continuing on a drive to Los Angeles. 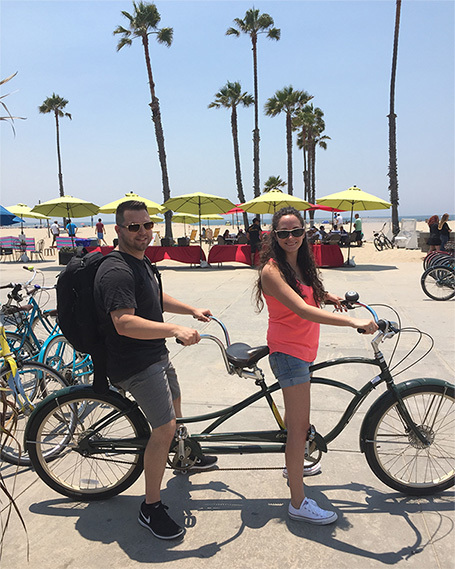 During their road trip they stopped in Big Sur, Venice Beach, Santa Monica, Beverly Hills and Hollywood. Needless to say they had a wonderful time. Nicole and family had a great summer. They spent a few weekends at Nicole's mom's house in Meaford floating and swimming on Georgian bay. 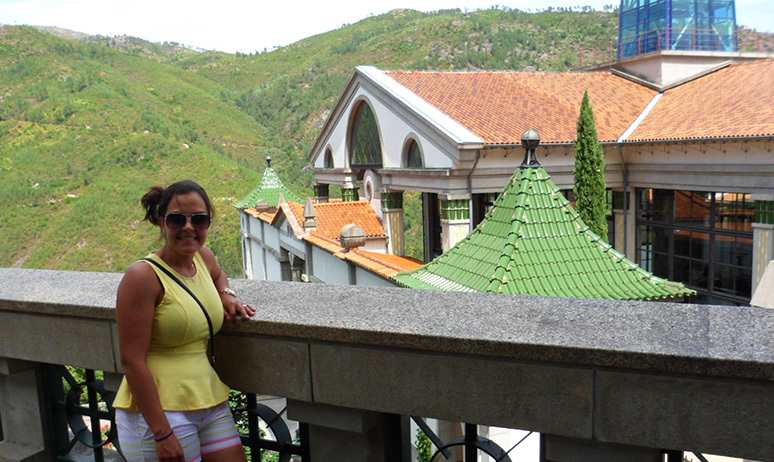 Nicole also had the chance to get away in August to the Dominican for the first time. She had a great trip. Nicole is not a fan of the heat so she is looking forward to the cooler fall months ahead. Celia had a fantastic summer! 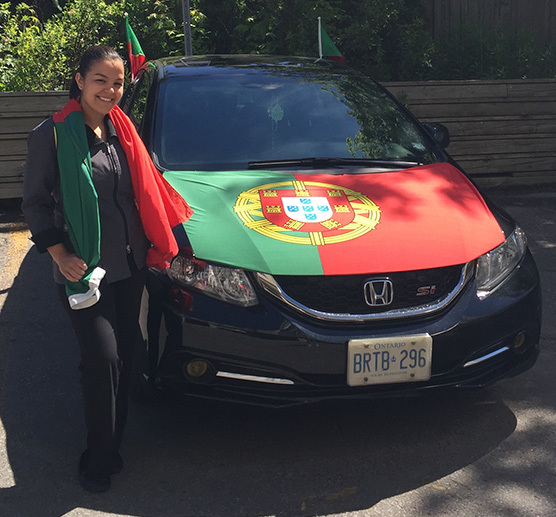 It all began with the Euro Cup and Portugal becoming European Champions for the first time ever. 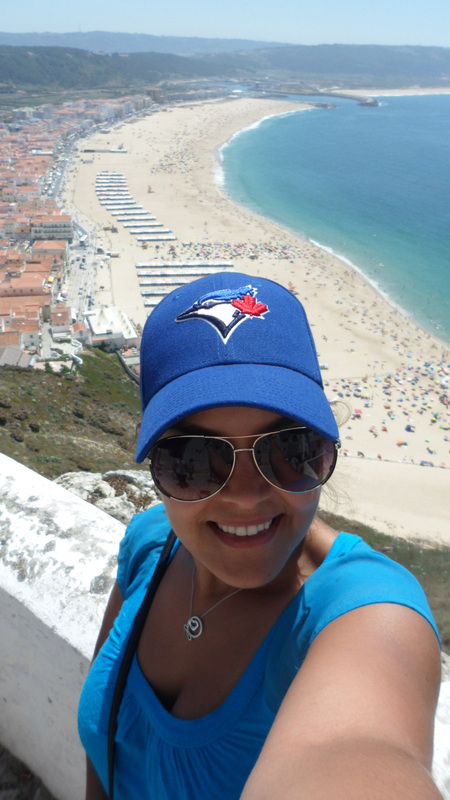 Celia sent her daughter to spend the summer in Portugal for six weeks and was able to join her for the last two weeks that she was there. 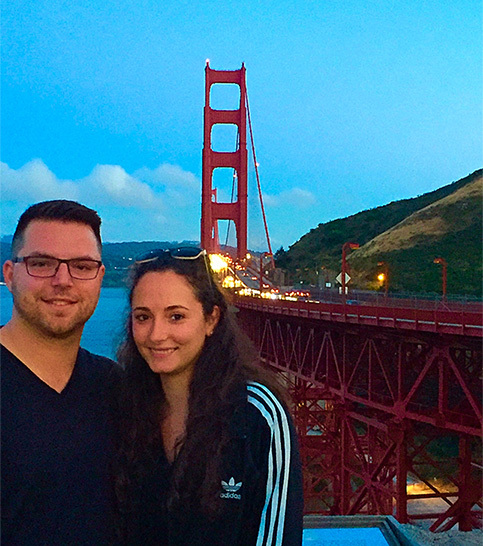 They spent a lot of time visiting family and enjoying the beautiful beaches and scenery. It was a wonderful trip and they are all hoping to go back sometime soon. 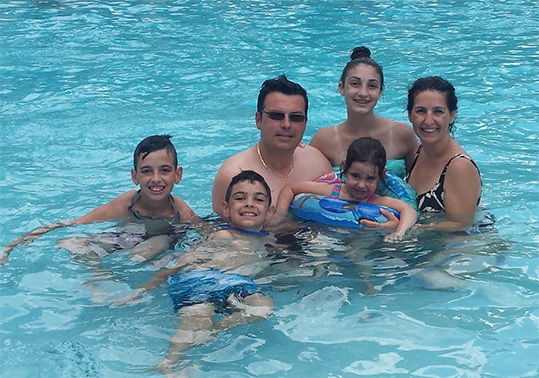 Antonella and her family had an awesome summer! They spent a week in Orlando Florida for Isabella and Andrew's dance competition. They also had a great time enjoying the pool and shopping. 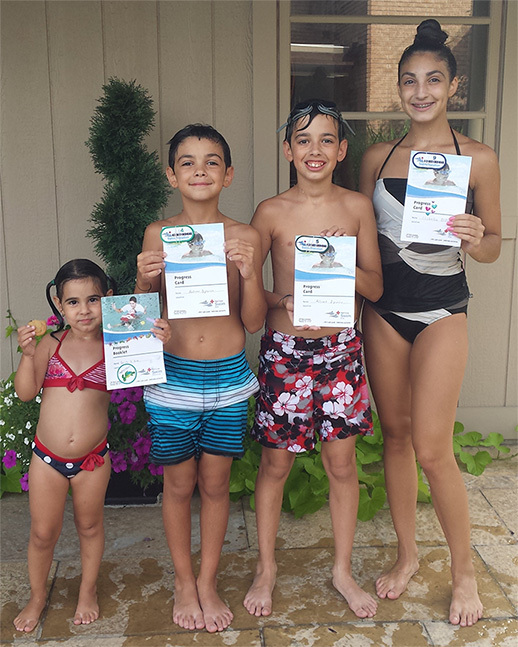 Isabella, Adriano, Andrew and Gabriella enjoyed their outdoor swimming lessons and were happy to move on to their next levels. 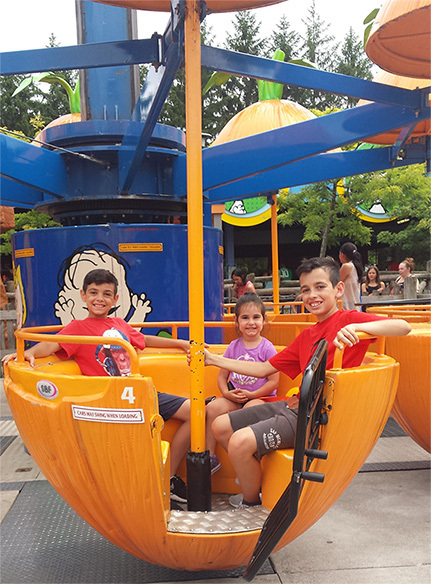 They also kept busy with day trips spending time at the beach, Canada's Wonderland, outdoor swimming and many family bbq's. They are all looking forward to the back to school routine. Cracked Tooth? Call The Dentist! Crack! Ouch! Uh oh? Was that your tooth? Time to call the dentist! A crown is a covering that sits over the top of the tooth. Crowns protect, cover, seal and strengthen your tooth. When a filling just won't do the job, we often turn to the crown. 1. Large old fillings - When large old fillings break down, or get decay around them, the tooth often needs to be crowned. It is important to crown a tooth that has been structurally weakened to prevent further damage such as cracking or breaking. Click here to read about crowns & onlays. Looking for something fancy but simple to make? 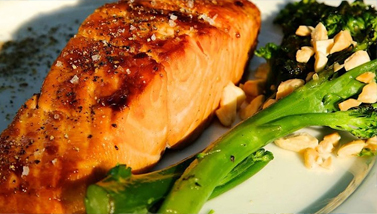 Here's a sweet and tangy twist on a salmon fillet that is quick and easy to prepare while you get back into your busy September routine!